The role of the College Head is to enhance the quality of the intellectual, recreational, social and cultural life of all members of the college community, especially students. 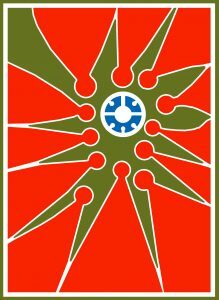 As the first College established at York in 1965, Founders College, thanks in great part to the leadership of its College Heads, has led the way in creating a dynamic community of students, faculty and staff centered on academic excellence, social justice and the pursuit of knowledge. This page is an acknowledgement to their leadership and many contributions to Founders College. Dr. John J. Conway graduated from the University of British Columbia in 1935 and from Vancouver Law School in 1939. He went on to practice law in Vancouver before the Second World War. In 1946 he received his Master’s in history from Harvard and later achieved his PhD in 1951. Dr. Conway held numerous teaching and administrative positions at Harvard University from 1945-1963. He specialized in “the geopolitical forces that shape political cultures”. Subsequently he taught at York University and became the first College Head of Founders College. 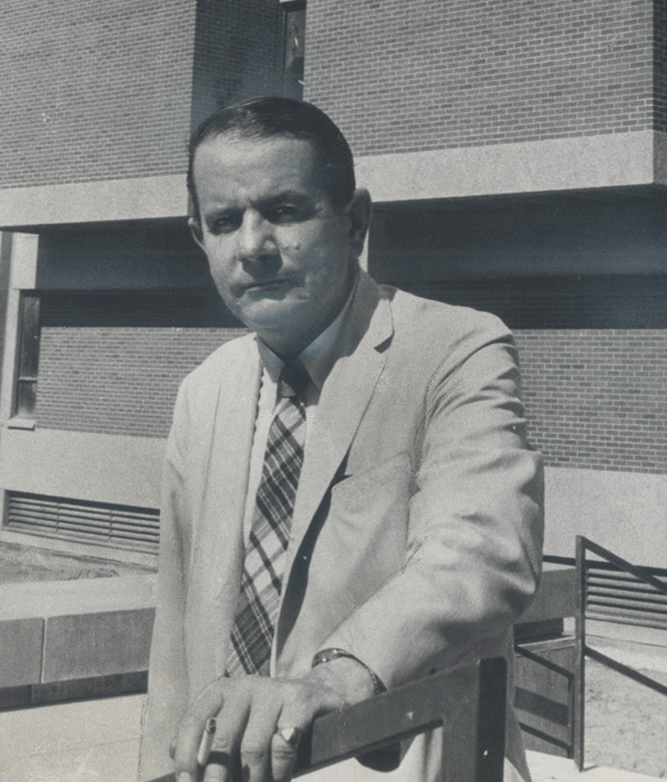 Dr. Conway held the position of College Head from 1965-1970. For more information on Dr. John J. Conway, please click here. 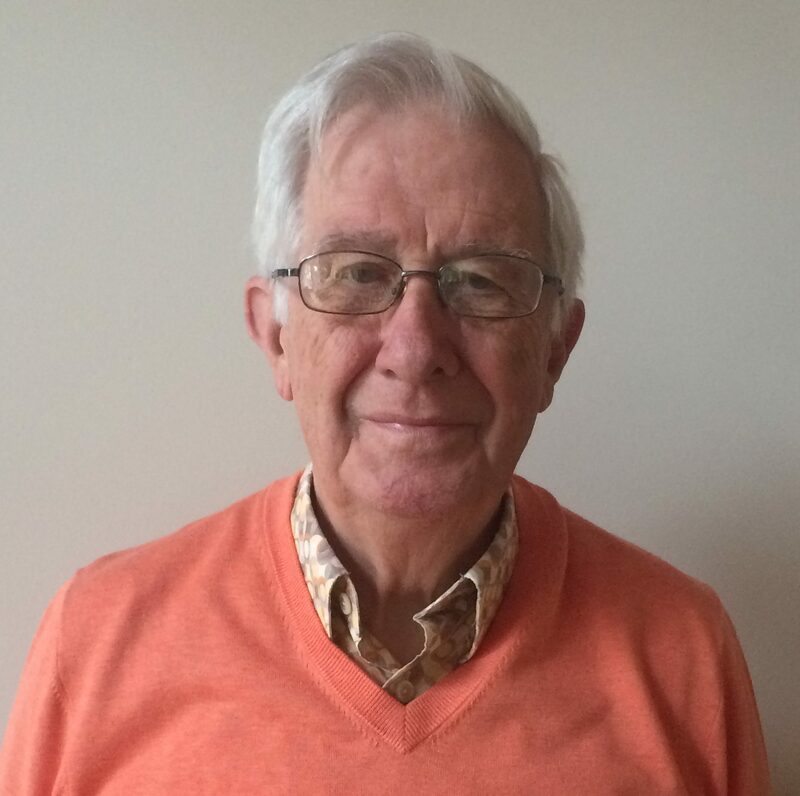 Dr. Hugh Parry, retired, secured his BA at Cambridge University, a diploma of education at Bristol University, and a Classics teaching assistantship leading to a Ph.D at the University of California, Berkley before becoming a professor of Classics at York University. During his time at York, Dr. Parry launched the Classics program within the Division of Humanities, was (and still is) a Fellow of Founders College and served as the College's second College Head from 1970 to 1976. During his time as College Head, Dr. Parry strove to make Founders students feel at home at the College. Dr. Parry's publications include three books: The Lyric Poems of Greek Tragedy; Magic in Greek Myth and Literature; and Visions of Enchantment: Magic: Essays on Magic in Fiction. In addition, he has written a variety of articles and reviews in Phoenix, a Canadian classics magazine. For more information on Dr. Hugh Parry, please click here. Dr. Charles Edward Rathé, now retired, received his doctorate in 1960 from Syracuse. In 1969, he accepted an appointment at York University to chair the Department of French Language and Literature, a position he held from 1969 to 1976. A Fellow of Founders from the time of his appointment to York, Dr. Rathé became the College's third College Head in 1976, a position he held until 1985. Dr. Rathé has lectured and written articles on Sixteenth Century French writers and has taught courses on Quebecois and African writers. Dr. Rathé has also worked as a volunteer in many areas, including: Alliance Francaise, Ontario Correctional Institute, Saint Vincent de Paul Society and Canadian Modern Language Review. 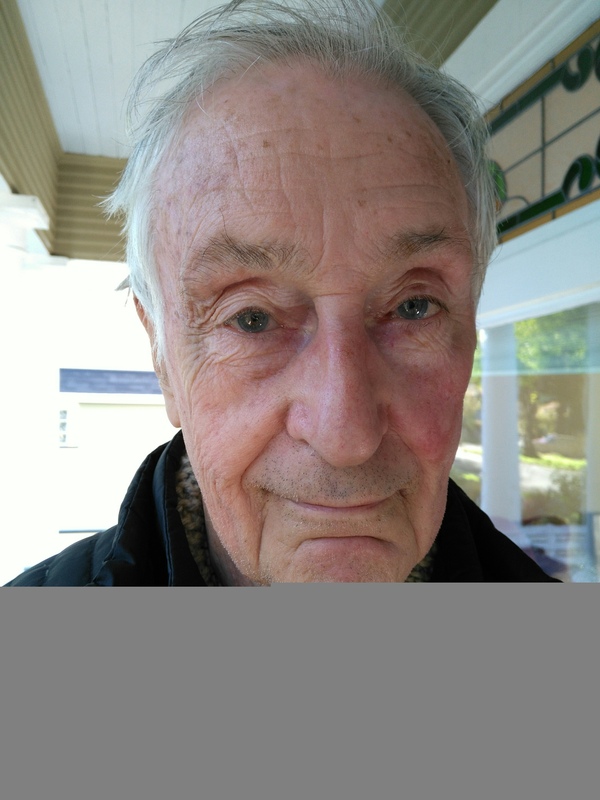 Dr. Arthur Haberman is currently an Emeritus Professor at York University. He was a member of the departments of History and Humanities. He published various works on European History, Cultural Studies and Art History. He is a previous OCUFA (Ontario Confederation of University Faculty Association) award winner and a winner of the York University Teaching award in 1995. Outside of the University setting, his participation as a faculty member in the National Faculty of Humanities, Arts and Sciences has made him an internationally recognized teacher. For more information on Dr. Arthur Haberman, please click here. Dr. David Trotman is a renowned scholar in Caribbean History at York University. He is a member of the Casablanca Steel Orchestra and worked as a Community Development Officer in Trinidad & Tobago. He has been involved in the judging and training of judges for the Ontario Association of Calypso Performers as well as trained judges for the Caribbean Cultural Committee (Caribana). He has previous involvement in the Toronto Black Education Project and has written research reports on youth tensions in Toronto for the Ontario Human Rights Commission. During his time at York University, Dr. Trotman has served as Founders College Head from 1990-1996. For more information on Dr. David Trotman, please click here. Dr. Patricia Stamp is a retired professor from the Division of Social Science at York University. Having grown up in Africa, her research interests included: gender relations in Africa, with a focus on Kenyan women’s age grade associations, discourses of motherhood, and political leadership. Her retirement activities include the promoting of craft contracts with Kenyan women, consultancy, lecturing, anthropological photography and photo art. Dr. Stamp is currently a member of the North York Visual Artists’ Group (NYVA) and the Scarborough Arts Group, where she has exhibited some of her work. In 2013 she joined the Toronto Heliconian Club, which is an organization for “Women in the arts and letters”, where she has shown her work in a number of exhibitions. 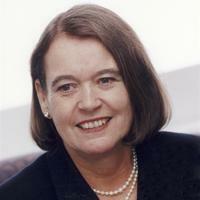 Dr. Patricia Stamp acted as Head of Founders College from 1996-2001. For more information on Dr. Patricia Stamp, please click here. Dr. Margo S. Gewurtz, now retired, is a Professor Emerita and Senior Scholar in the Department of Humanities. During her career, Dr. Gewurtz held several administrative roles, including: Associate Director of the Toronto-York Joint Centre for Asia-Pacific Studies, Chair of the Division of Humanities and Vice-Chair of Senate. Dr. Gewurtz has also published numerous essays on Canadian China Missionaries and their Chinese coworkers. Between 2012 and 2017, Dr. Gewurtz guest edited 3 issues of the journal Social Sciences and Missions/Sciences sociales et missions. Dr. Margo S. Gewurtz acted as Founders College Head from 2001-2006. For more information on Dr. Margo S. Gewurtz, please click here. 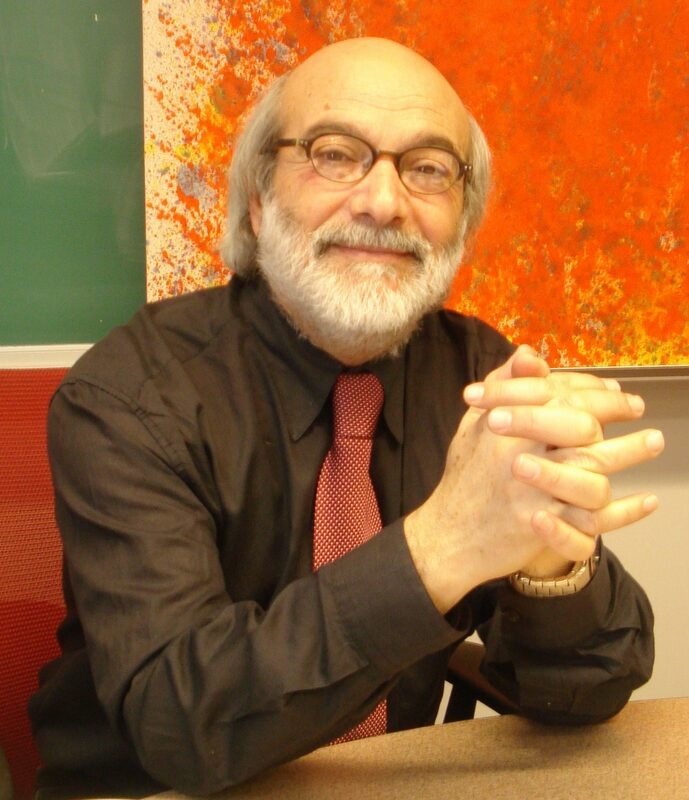 Dr. Mauro Buccheri holds a PhD from the University of Toronto in modern and contemporary Italian literature. Subsequently he joined York University in 1982 as a professor in the Italian Studies Program of the Department of Languages, Literatures & Linguistics. He has served four terms as the coordinator of the Italian Program and has also served on various departmental committees and organized numerous international conferences and lecture series. Dr. Buccheri acted as College Head of Founders College from 2006-2017 where he founded the “In Defense of the Liberal Arts Lecture Series”. This lecture series aims to address the marginalization of the liberal arts in post-secondary education. For more information on Dr. Mauro Buccheri, please click here.